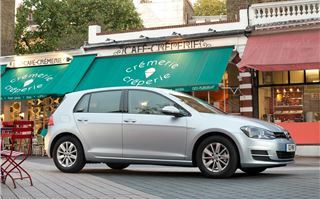 BlueMotion Technology is the name Volkswagen gives to its fuel saving equipment fitted across its range and to all Golf models – but to add a layer of confusion there’s also a specific variant of the Golf called BlueMotion, with key additions to improve economy further. 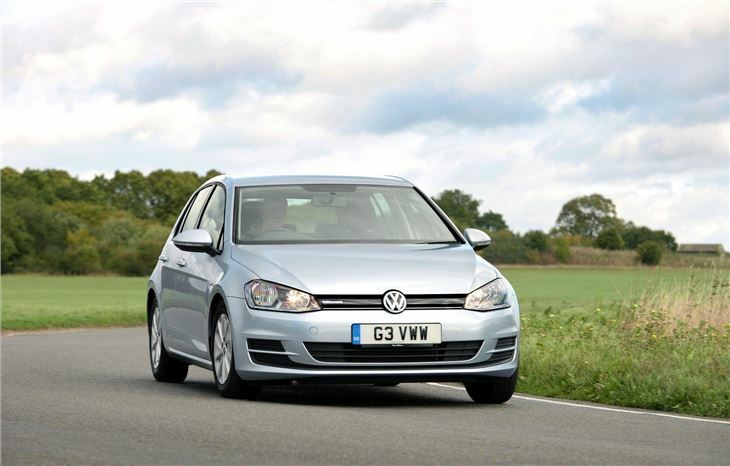 Setting the Golf BlueMotion apart is a lower ride height, lower rolling resistance tyres, improved aerodynamics and a weight reduction thanks in part to the removal of the space saver spare wheel. 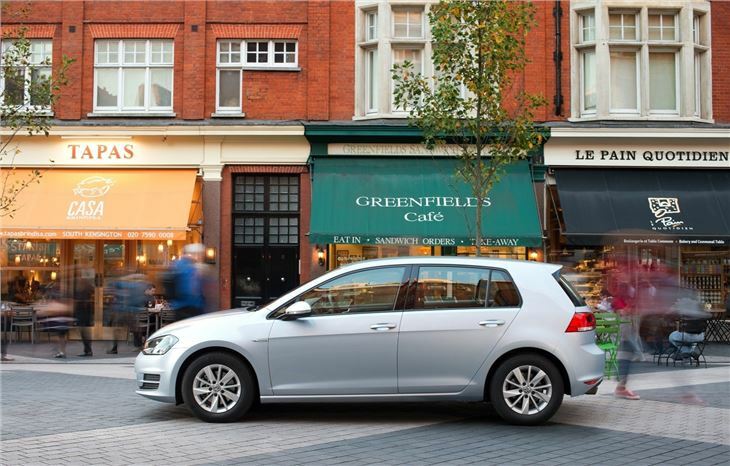 There’s also the same stop/start system and energy recuperating brakes fitted to other Golf models. These are all designed to reduce fuel consumption and lower CO2 emissions. The result is a claimed average fuel economy figure of 88.3mpg and emissions of just 85g/km, despite the 1.6-litre TDI diesel producing a healthy and useable 110PS with 250Nm of torque. It's not just about numbers either, the Golf delivers a decent drive too with the same excellent combination of ride and handling as a standard Golf. 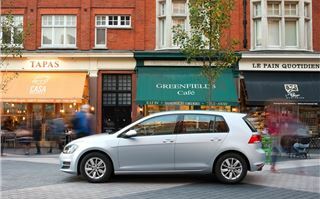 You might expect that with low emissions and fuel consumption comes poor performance, but with a 0-62mph sprint time of just over 10 seconds, the Golf BlueMotion performs just like any other family hatchback. 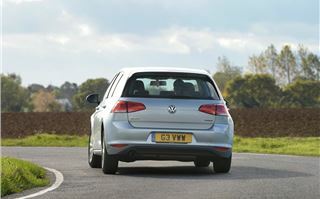 There’s a reasonable amount of torque too, so motorway driving and overtakes are simple. 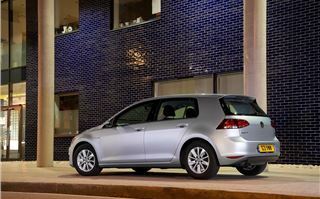 The major bugbear with most eco cars is real life economy, which rarely ever matches the claimed figures. That’s not a surprise, the only figures a manufacturer can quote are based on a laboratory test which doesn’t accurately recreate real life driving. 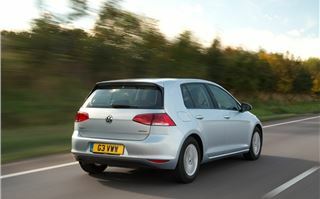 In our hands and over a mixed route of A roads and town driving, we managed a very respectable 69.8mpg. It may be short of the official economy figure, but it's still impressive. These figures are echoed in Real MPG. 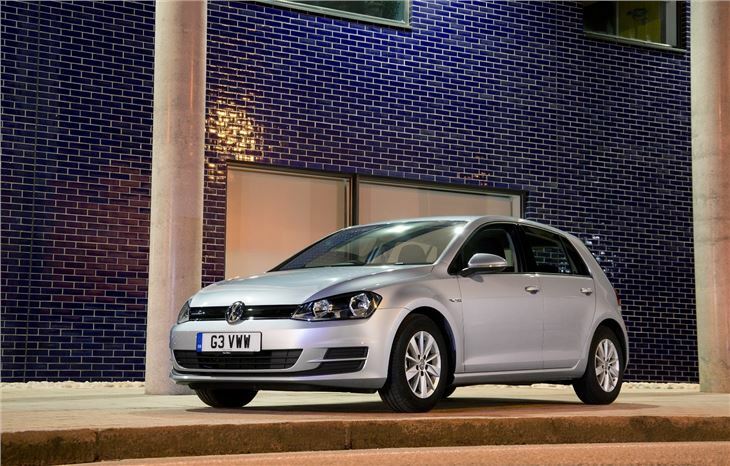 Owners of the this latest Golf BlueMotion are averaging 62.4mpg with figures varying from 55mpg up to 70mpg. We think that with some sensible driving, it's certainly possible to average around 70mpg. 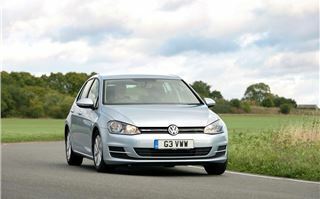 The rest of the driving experience is as good as any other Golf. 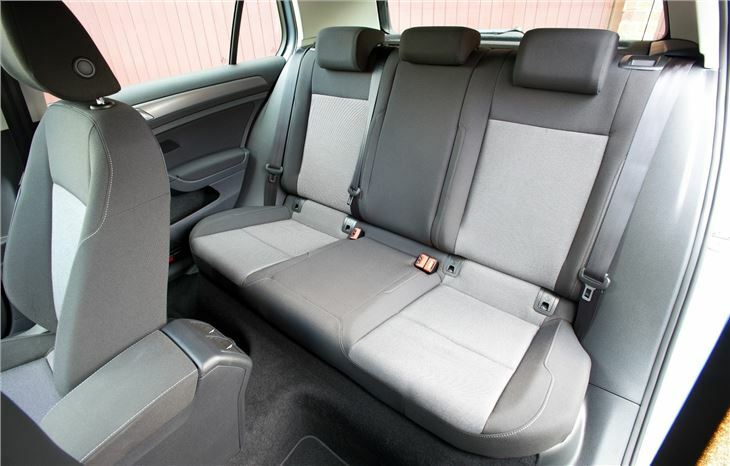 The ride is well judged, offering a good balance of comfort and road-holding, while the brakes are progressive. 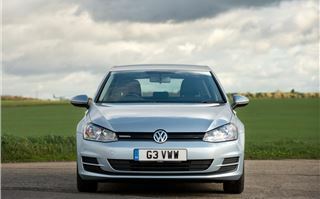 The steering is accurate and well-weighted while the gear change is slick and precise – it’s an easy and enjoyable car to drive. It may be an eco model but it doesn't scrimp on equipment. Standard kit includes a DAB radio and iPod connectivity, air conditioning, Bluetooth and a multi-function steering wheel. Not as glamorous but just as useful is the misfuelling prevention device, so you can't accidentally put petrol in. 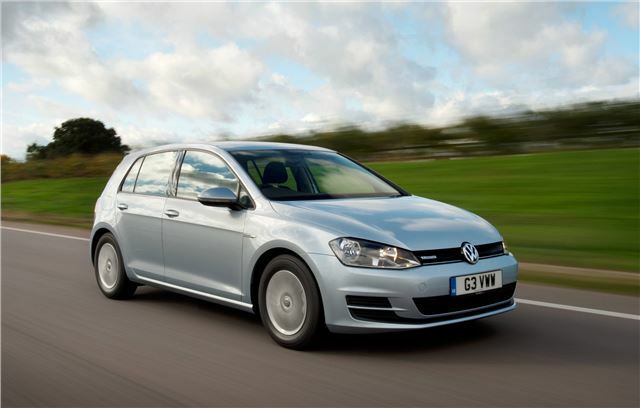 It’s quite difficult to find fault with the Golf BlueMotion – but there is one bugbear and that’s price. 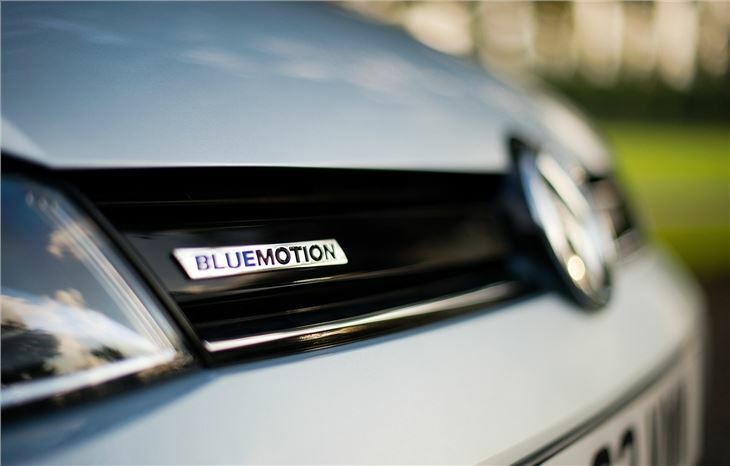 The BlueMotion is based on the entry level S trim level and comes with the same standard equipment – but it costs a few hundred pounds more than a 1.6 TDI in SE trim – which still has respectable average economy of 74mpg and emissions of 99g/km placing it in the same tax bracket. 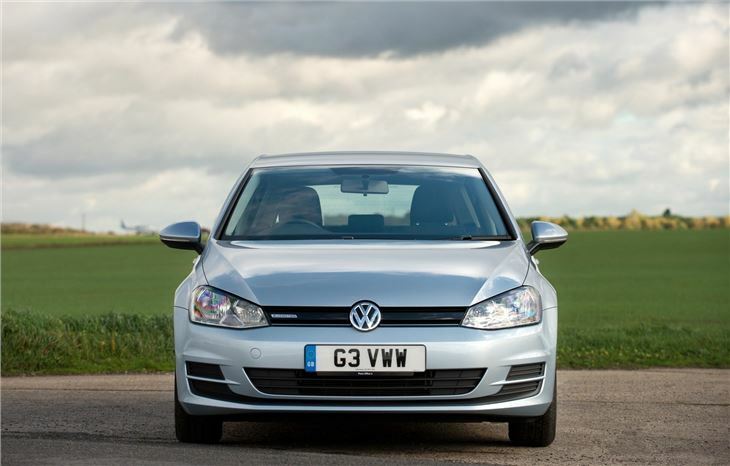 What’s more, the SE trim comes with more standard equipment including adaptive cruise control, automatic headlights and wipers, a larger touchscreen display and emergency braking assistance. 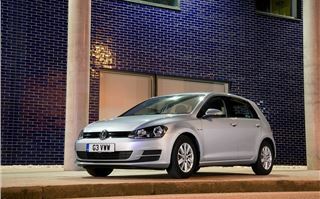 The 1.6 TDI SE has the same engine too, and in everyday driving it shouldn’t be much worse when it comes to fuel economy. 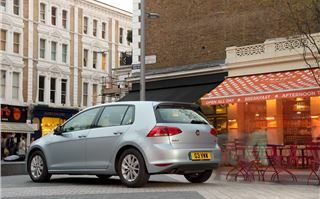 Because the threshold for free VED is 100g/km the 1.6 TDI is no more expensive to tax either. All of those factors make it a better choice for the vast majority of buyers. 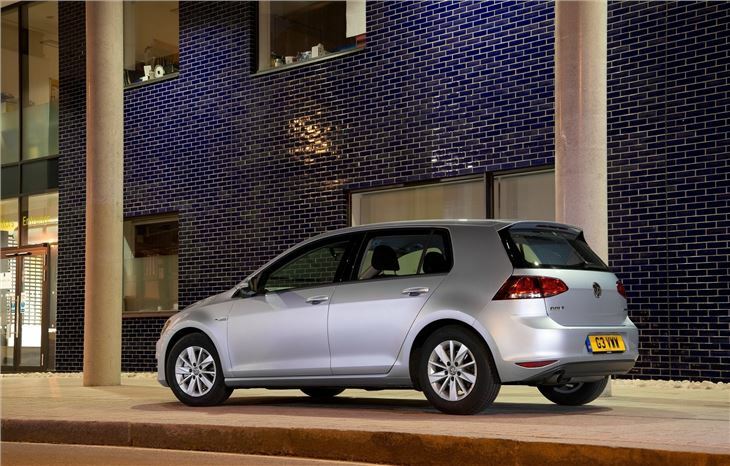 Only the most dedicated eco drivers will see a benefit in fuel economy and even then they’d have to cover a fair few miles to make the difference in price worthwhile. Now that the London congestion charge exemption has been lowered to 75g/km, there's no benefit if you drive into London either. So is it worth spending the extra? We'd have to say no. 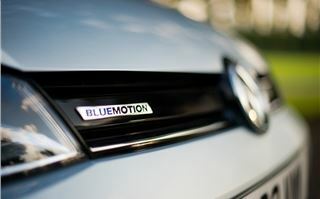 While it's still a very good car, the sums don't really add up for the BlueMotion. It simply isn’t worth spending the extra money for a few extra miles per gallon. 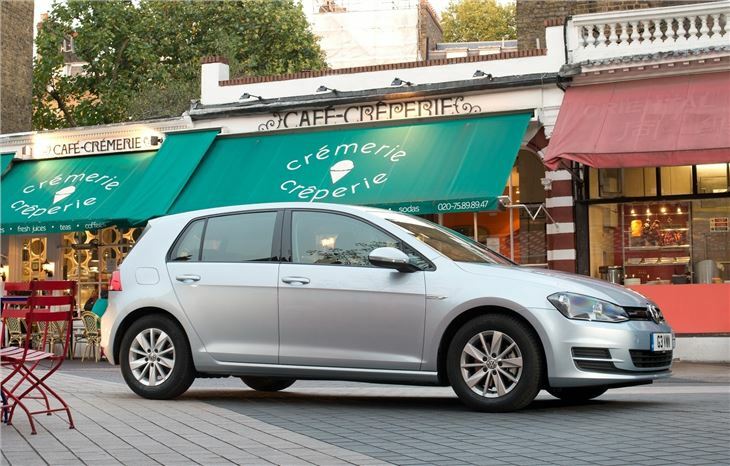 We'd suggest saving yourself a few pounds and buying a 1.6 TDI SE, it’s effectively the same car but with a better level of standard equipment.